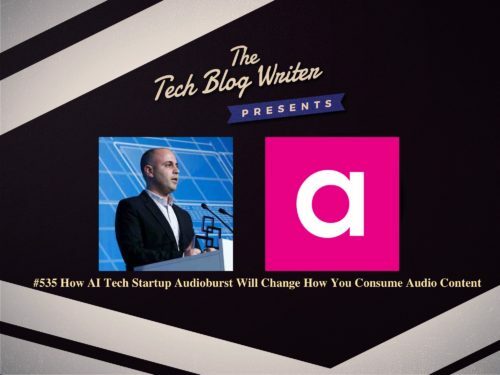 Audioburst is a revolutionary AI-powered audio search platform connecting audio content and users. With the mission of organizing the world’s audio content, every day, the AI platform listens to, understands, segments and indexes millions of minutes of audio information from top radio stations and podcasts. Powered by advanced Natural Language Processing (NLP) technology and a proprietary AI platform that indexes audio segments into searchable “bursts” in real-time, the platform is introducing an entirely new way for consumers and businesses to interact with live or recorded audio content across platforms and devices. The Audioburst experience is already available on several interfaces such as Audioburst Search, a new web and mobile-optimized search engine for finding, discovering, consuming and sharing audio news. Additionally, developers can access the API to tap into the robust Content Library and introduce a more dynamic and personalized listening experience for users across in-car infotainment systems, digital assistants, IoT gadgets, smartphones and more. The company also recently announced partnerships with Samsung Venture Investments and Bose, as the company integrates with the technologies that will be at the epicenter of our home and work environments in the next five years. What really excites me is the ability to automatically transcribe my podcast episodes through Audioburst Creators, and manage my episode highlights, full episode transcription and share my audio bursts. I invited Assaf Gad to my tech podcast where we discuss the impact of audio search technology, future of podcasts and radio content and the opportunity for greater monetization for content creators. Assaf has 10 years of senior management experience in marketing, product management, business development and user experience, with an in-depth focus on consumer electronics and mobile. Bringing a great desire to solve consumer needs by combining creative thinking, technology, and commercial understanding in the real-world challenges. It’s a pleasure to welcome this widely acknowledged original and creative thinker, with a proven ability to self-explore new technology fields onto my tech podcast.